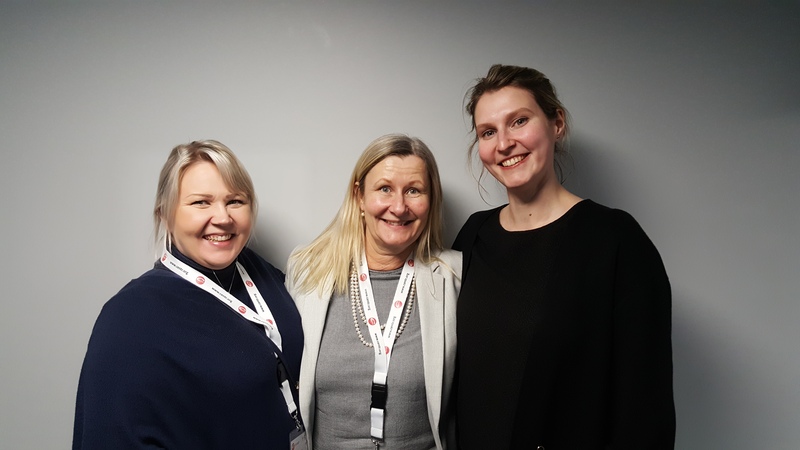 During the 58th CENTR Legal and Regulatory workshop in Paris, the attending members re-elected Ann-Cathrin Marcussen (Norid, .no) as Chair and elected Sanna Sahlman (Traficom, .fi) as Vice-Chair. Both are elected for a period of two years. Sanna is replacing Maarten Simon (SIDN, .nl), who was at the end of his term. On behalf of the whole CENTR community, the Secretariat wants to thank Maarten for his strong contribution as vice-chair and warmly welcomes Sanna to the Chairs and Vice-Chairs of the CENTR working groups.